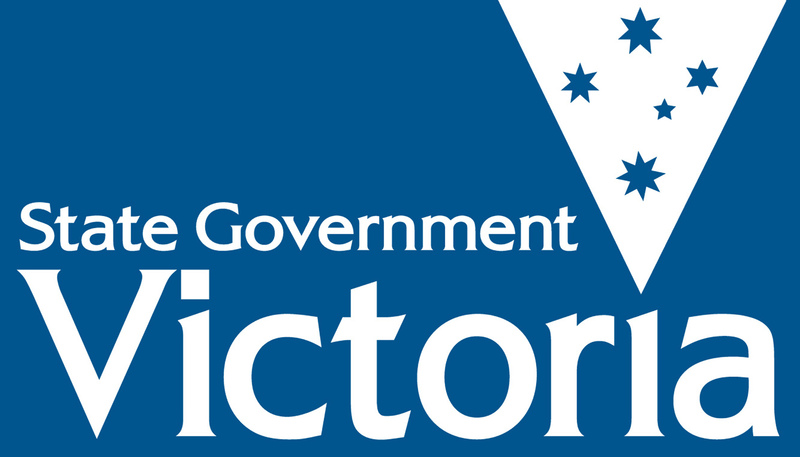 This July, six young people from Hobsons Bay will put forward a Bill in this years Victorian Youth Parliament to change state government legislation and introduce round the clock public transport. The team is confident Youth Parliament will let them reach out to politicians in state government. The key aim is to make public transport available to everyone after midnight, “making it safer for people who work late hours and teens who enjoy the nightlife,” according to Abou-Zeid. If the Bill is passed, it would have public transport running 24 hours a day in metropolitan and rural areas, producing hundreds of jobs in the hope it will improve the city’s image and safety for its users. The six team members were brought together by their local mayor, recognising the importance of their bill, and are ready to debate for the three sitting days of the Youth Parliament. “We hope to change peoples perception of the state’s public transport system,” said Abou-Zeid. 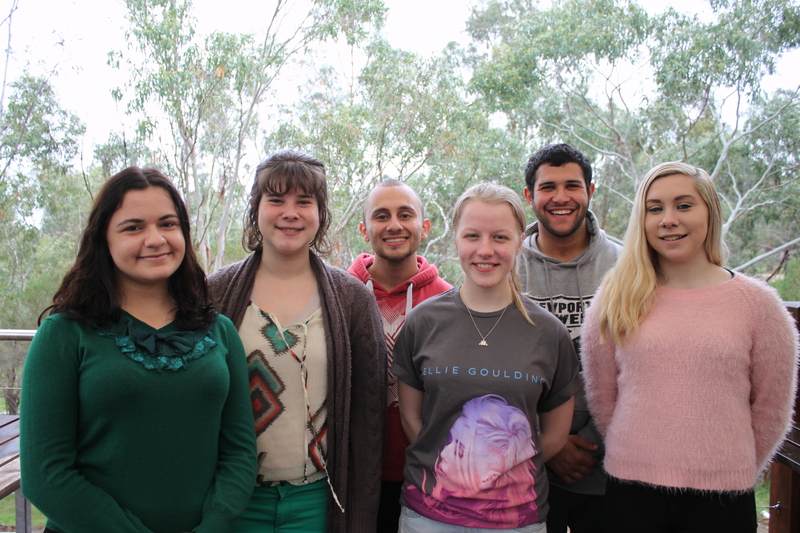 Team members of the 2014 Hobsons Bay Youth Parliament team. The Hobsons Bay team consists of Ashleigh Davey, Omar Aldabel, Irena Vecris, Kate Wall, Alexandra Paleologoudias and Oussama Abou-Zeid. You can keep updated on the team by following them on Facebook here. Posted on June 13, 2014 June 25, 2014 by vicpressgalleryPosted in 2016Tagged Australia, Government, Hobsons Bay, Melbourne, Parliament, Press Gallery, Public Transport, Spring st, Victoria, YMCA, YMCA Victoria, Youth, Youth Parliament, Youth Premier, Youth Voice, YPvic.